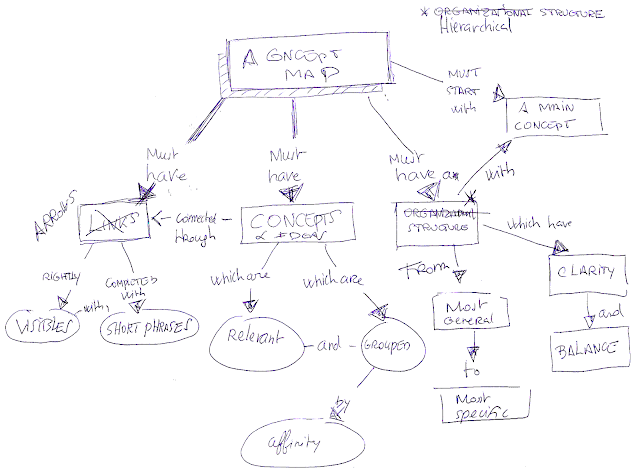 Mind Mapping is based upon leveraging the mind’s associative capabilities. Verbal and visual metaphors can be used to enhance motivation, attention, understanding and recall in the mindmaps. Thanks to Marco Bertolini, I discovered this very interesting TED's speech about the use of Metaphors.